This is the second in a series of articles about the decommissioning of the HMCS Bonaventure. See Part I and Part II. 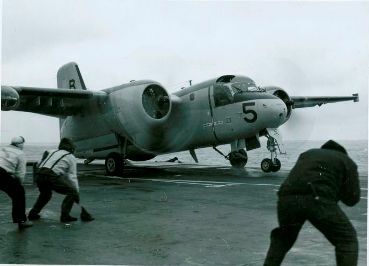 An S-2 tracker on the HMCS Bonaventure during a fleet visit. Wikimedia Commons. With defence and foreign policy both under the microscope, it is worth remembering that the carrier was much more than just a symbol. The carrier was a maritime surveillance tool, as well as a weapon system. The Sea King-Tracker combination was felt by the Navy to be the most effective ASW tool after submarines, but the aircraft carrier did have limitations. Even from a military perspective, it was not a perfect weapon system. The Bonaventure lacked any air defence weaponry after old anti-aircraft Bofors guns and the Banshee fighters were removed. [viii] The hull of the carrier was small, with a short landing deck that prevented the ship from basing larger jets. It was also much slower than other modern warships, which limited its functionality in NATO operations. There was a general bias against carriers in the hearings and articles surrounding the Defence Policy Review and the decommissioning of the Bonaventure. Even though the carrier was not primarily an offensive weapon, but a defensive one, there was a belief that tracking and destroying submarines could spark a conflict and a nuclear war, as Prime Minister Trudeau had pointed out. [ix] By the late 1960s, the aircraft carrier as a weapon system was associated with large American strike fleet carriers that projected military power around the globe. ASW carriers, on the other hand, were small ships that had one purpose rather than many. [i] Cabinet Document 430/69, 30 April 1969, RG2, Privy Council Office, Series B-2, Volume 6346, LAC, 13. [ii] Interview with Léo Cadieux, 15 July 2002. 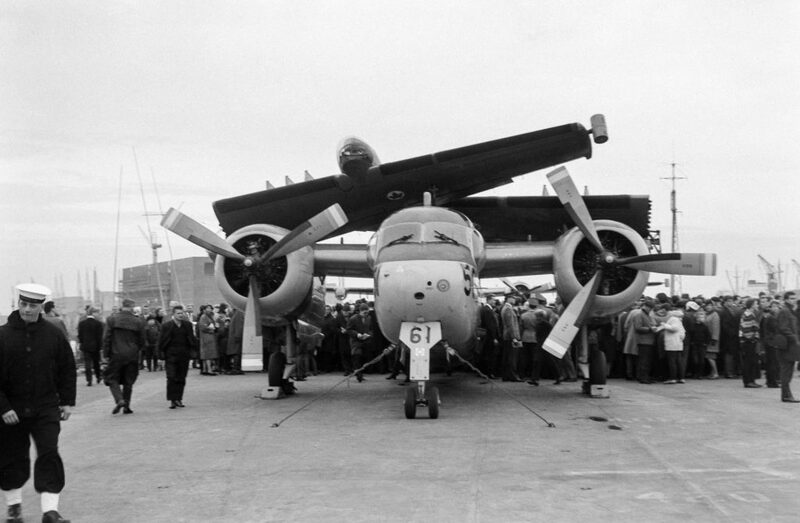 [iv] Stuart E Soward, Hands to Flying Stations: A Recollective History of Canadian Naval Aviation (Victoria, BC:. Neptune Developments, 1995), Vol. 2, 446. [v] W.G.D. Lund, “The Rise and Fall of the Royal Canadian Navy, 1945-1964: A Critical Study of the Senior Leadership, Policy and Manpower Management”, Unpublished Ph.D. Dissertation, University of Victoria, 1999, 391. [vii] Canada, House of Commons, Standing Committee on External Affairs and National Defence, Minutes of Proceedings, 12 February 1969, Evidence of Professor Charles Foulkes, 945. George R. Lindsey, “Canadian Maritime Strategy-Should the Emphasis Be Changed?”, DRAE Report #5: July 1969, 74/174, Canada, Department of National Defence, Directorate of History and Heritage (DHH), 16, 26-27. [x] James Eayrs, “Bonaventure’s Career: HMCS White Elephant,” Montreal Star, 29 September, 1969. [xi] Cmdr. A.E. 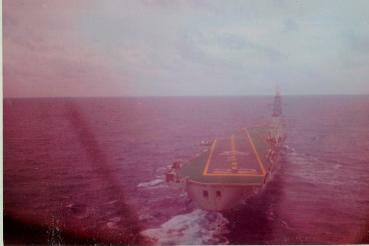 Fox, “Bonaventure’s Career: HMCS Gung Ho,” 1983-84/232, Vol. 85 1351-CVL 22, 16 Oct. 1969., RG 24, DND, LAC.